Central is your official distributor for Stens. 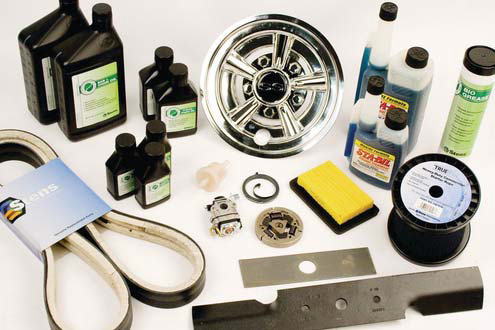 With over 7,000 parts offered, Central can supply you with a wide selection of blades, belts, filters, spark plugs, accessories, and more. We also carry universal products including oil, lubricants, tires, tools, and hardware. From the smallest spring to the largest tire, count on Central.